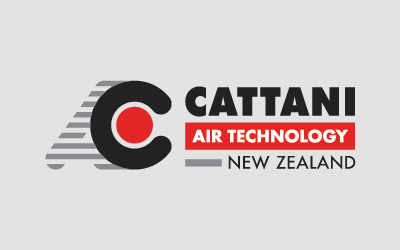 For more than 50 years, Cattani dental air technology has been synonymous with unparalleled quality, performance and service. 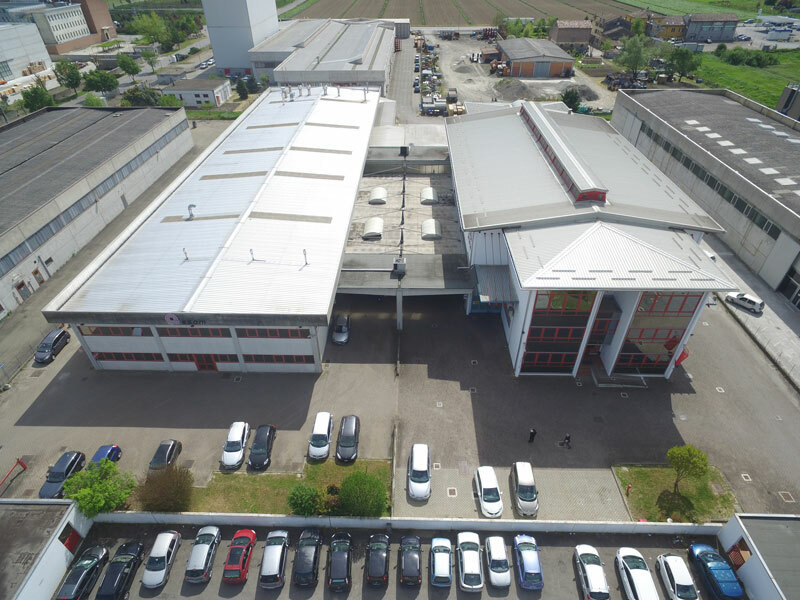 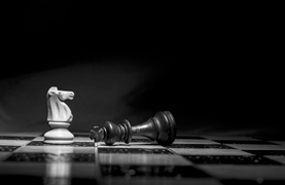 The company has always focused on two main product areas – suction and compression – so there have been no distractions in our aim to be world leaders in our field. Procurement Officer Melanie Lawrence is a VIP in Cattani Australasia's operations. 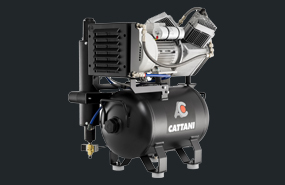 Cattani SMART Suction Systems – Micro SMART, Turbo SMART and SMART Cube – are the brains behind your practice, using intelligent technology and design to provide consistent, high-performance suction while cutting energy costs. 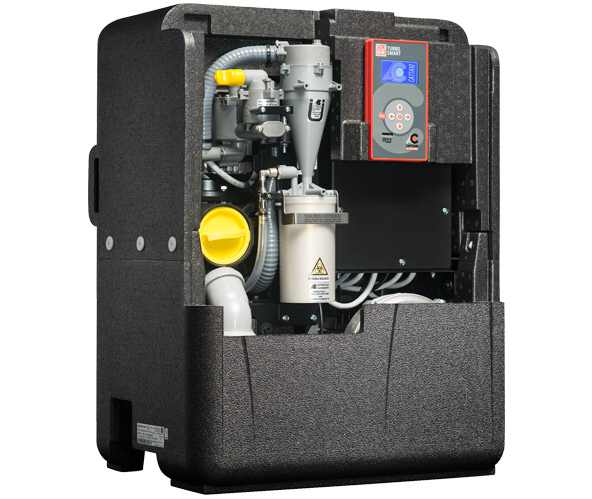 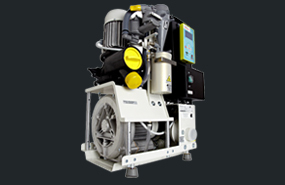 The Cattani After Care scheduled service programme takes a load off your mind, protecting the power behind your practice by prolonging the life of suction units and compressors and preventing untimely and costly breakdowns; and you know the cost from the beginning.